The blossomy nature, changing colors, and limited crowds are some reasons for going sailing in the spring. Charter a boat and witness the awakening of nature. The hot summer weather in Greece makes sailing journeys ideal. Only a few think of chartering a sailing yacht in the spring. But don’t let the calendar fool you! The warm days come early in Greece. As soon as the flowers blossom and the sea colors change from blue-gray to blue-green, it’s time to plan your sailing trips in Halkidiki. Go sailing in springtime has its advantages. 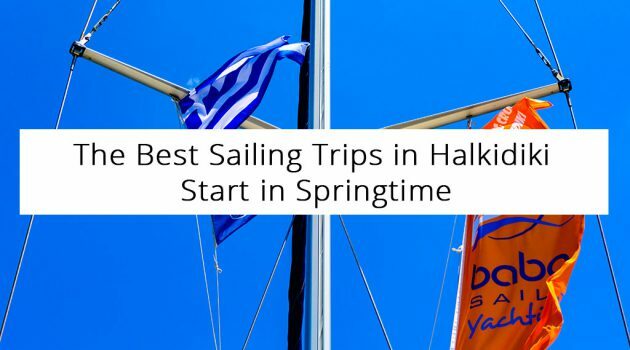 April, May, and June are the low season months for sailing journeys in Halkidiki. The demand grows as the hot summer months are approaching and there might even be a waiting list for chartering a sailing yacht. Halkidiki is swamped by visitors in the summer. And so, even tourists not particularly interested in sailing journeys book a short or long trip just for the beauty of it. 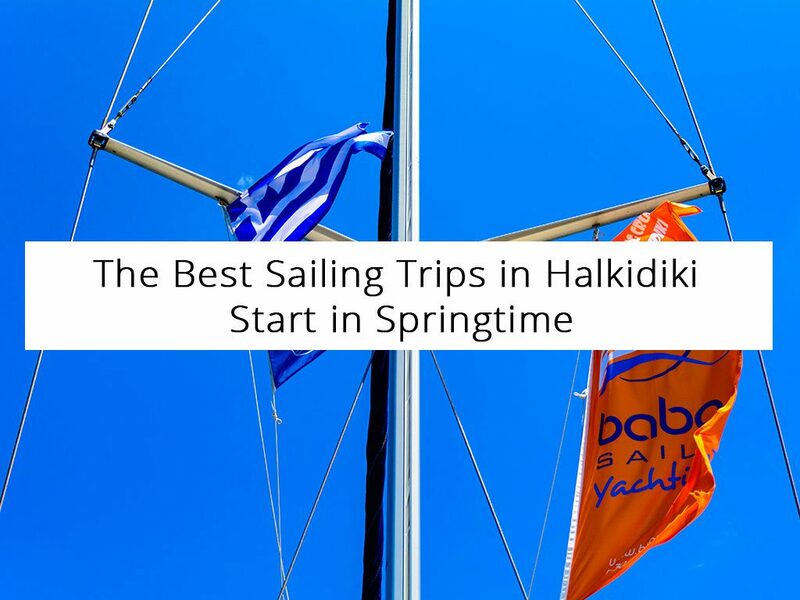 If you book a trip at BabaSails Yachting off season, you’ll be able to enjoy a few days in Paliouri, Halkidiki, too and without facing the hassle the crowd creates in the high season. The prices are higher in the high season. During the low season, you can find cheap sailing yacht charters and thus save money while enjoying a fabulous journey. Not that the sailing prices go off the charts in the high season, but wouldn’t it be better if you could save without losing the charm of sailing? Everything is flourished in springtime. The colors are changing, the sea is calm, the weather is nice, and the whole nature celebrates the passage from the colder to the warmer season. Witnessing this majestic transition while at sea will leave you breathless. And since go sailing is all about strong emotions and relaxation, spring is about to become a great season for such vacations in Greece.